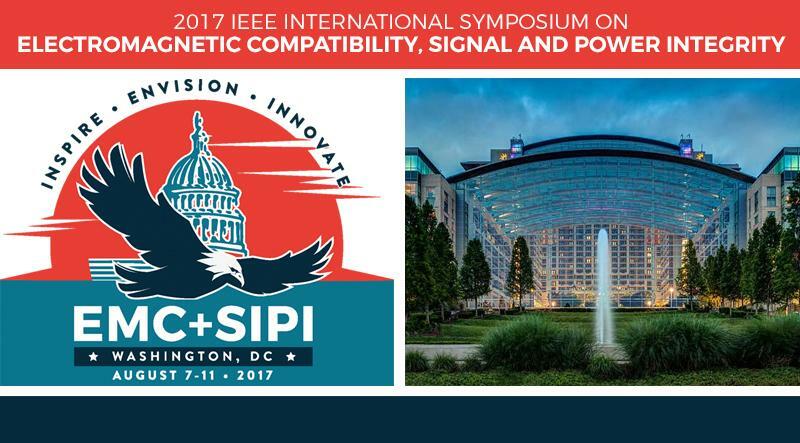 EMC+SIPI 2017 Reminder to Reserve your Room! Please reserve your guest room at the Gaylord National Convention Center before July 5th to confirm the $229.00 IEEE EMC group rate. After July 5th the IEEE Guestroom Rate of $229.00 will not be available and the only rates will be the higher prevailing rates at the Gaylord National.